I agree with Tess, its so simple and so beautiful! Well done! 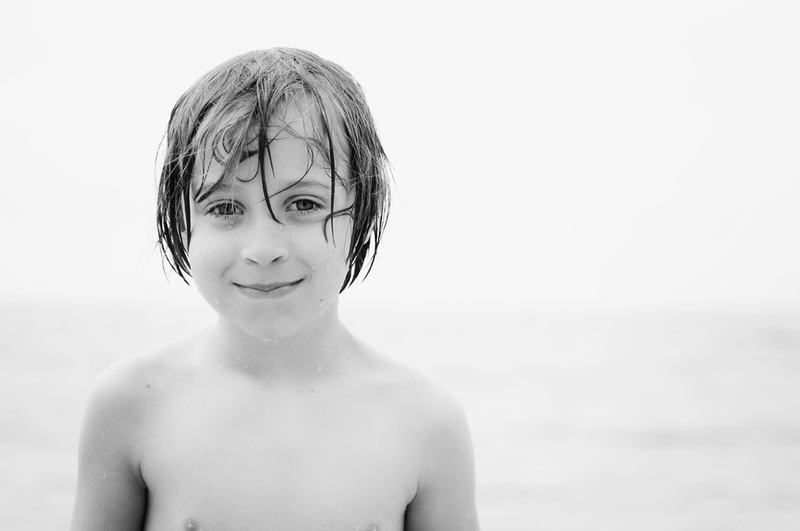 I love the happy, drenched looked…..so “little boyish”…you can sense a slight “impishness” in that grin.